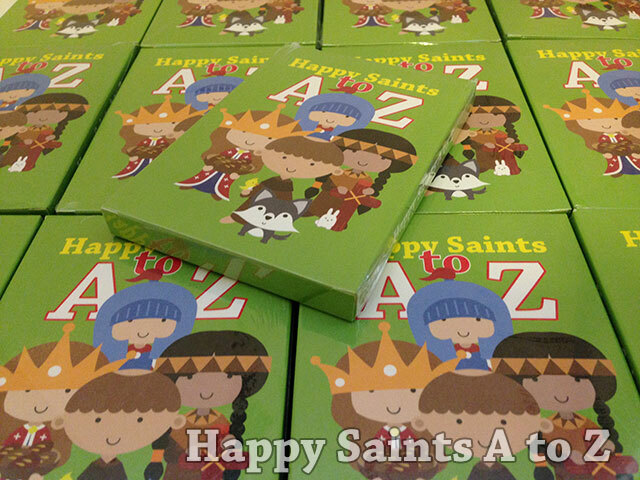 Happy Saints: Happy Saints A to Z card stocks are in!! 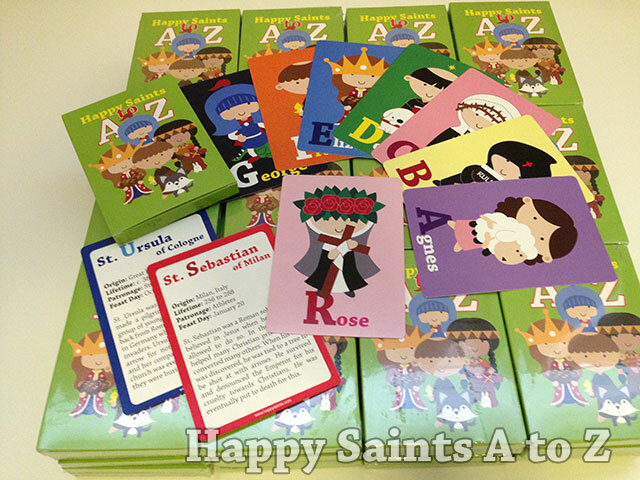 I am happy to say that the final card stocks have finally arrived from the printers! Everything turned out great! They will be packed and shipped out starting next week, so expect to get yours in about 10 - 14 business days' time. I have already sent out all posters two weeks ago. Many of you would have received them by now. If you have not, do give it a bit more time as air mail can be unpredictable. I hope you like them! Some feedback and photos of how you are using them are appreciated! Once again, thank you for supporting this campaign! The cards will also be available for ordering soon, for those of you who have not pre-ordered them earlier or if you are planning to get additional decks. Keep updated here!